Balodabazar Recruitment 2017 - Below are various recruitment notifications published by Balodabazar-Bhatapara District, Chhattisgarh Govt. / balodabazar.gov.in. As of now, we don't have any active recruitment notification by Balodabazar featured here. We may update as soon as the organization announces a new job notification. If you are looking for any information related to previously organized recruitment drives by Balodabazar, you can browse through previous job notifications mentioned below and get the new updates or information you are looking for. Balodabazar Recruitment 2017 - Latest job notification for 9 Dy Project Director, BTM & ATM Posts in Chhattisgarh on Contract Basis. Applications are invited by Balodabazar-Bhatapara District, Chhattisgarh Govt. before 16 Aug 2017 for 9 vacancies. Balodabazar Recruitment 2017 - Latest job notification for 150 Village Employment Assistant Posts in Chhattisgarh on Contract Basis. Applications are invited by Balodabazar-Bhatapara District, Chhattisgarh Govt. before 20 Jul 2017 for 150 vacancies. 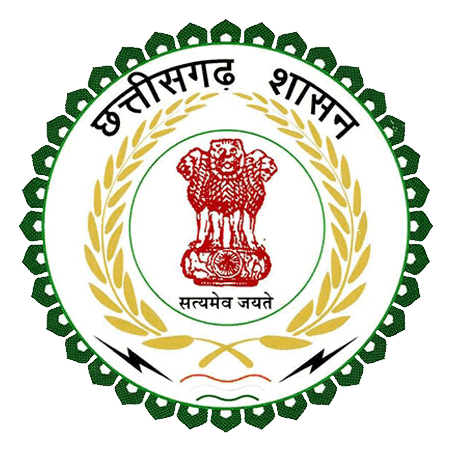 Balodabazar Recruitment 2017 - Latest job notification for 4 Assistant Grade-III, Program Officer & Other Posts in Chhattisgarh on Contract Basis. Applications are invited by Balodabazar-Bhatapara District, Chhattisgarh Govt. before 24 Jun 2017 for 4 vacancies. Balodabazar Recruitment 2017 - Latest job notification for Data Entry Operator, Outreach Worker. Applications are invited by Balodabazar-Bhatapara District, Chhattisgarh Govt. before 15 Apr 2017 for 3 vacancies.